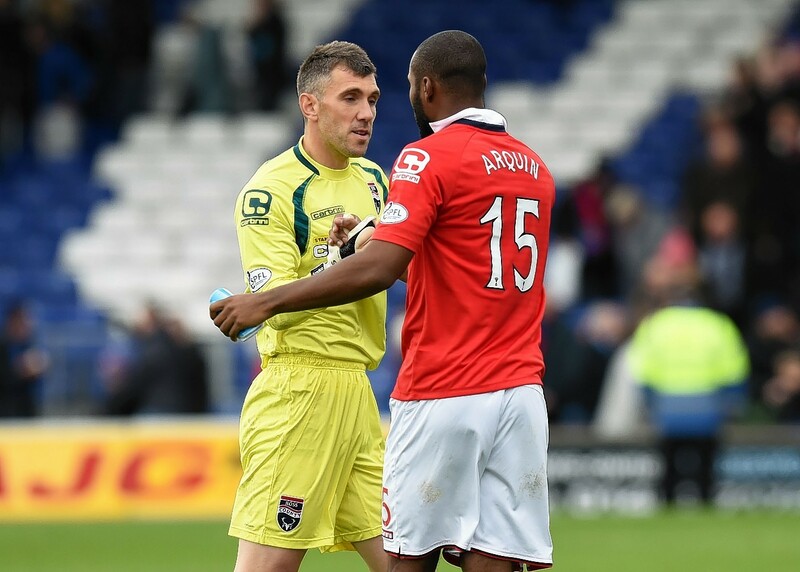 Highland derby poll: Who has the better goalkeeper? Today's Highland derby produced some impressive displays from both teams, however, there were no better performers than the goalkeepers on each side. Caley Thistle manager John Hughes reckons his side must be prepared to stand up to the grittier elements of tomorrow's derby against Ross County, should the game dictate so. 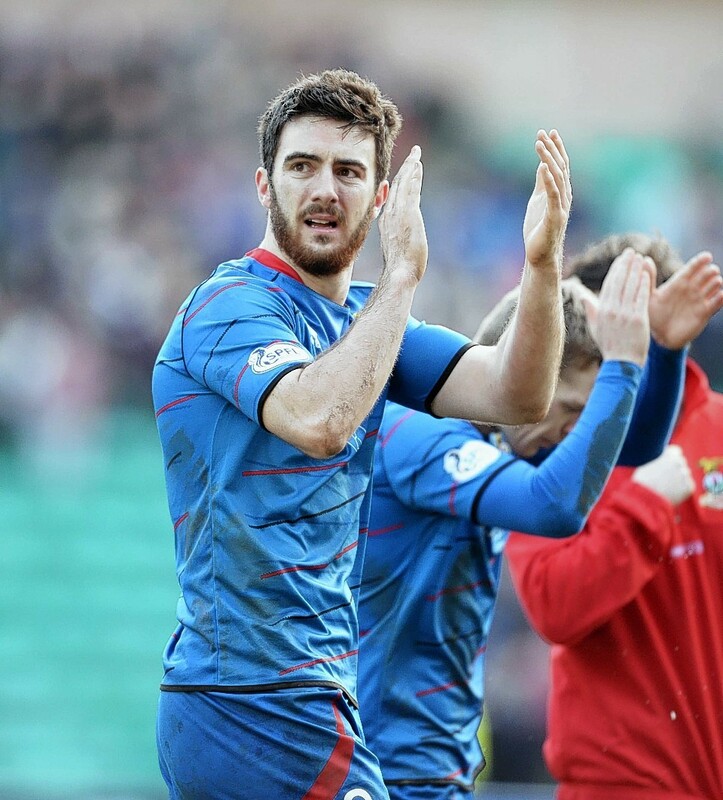 Caley Thistle left back Graeme Shinnie is relishing the licence to attack he has been given by manager John Hughes – after being told off for it by predecessor Terry Butcher. 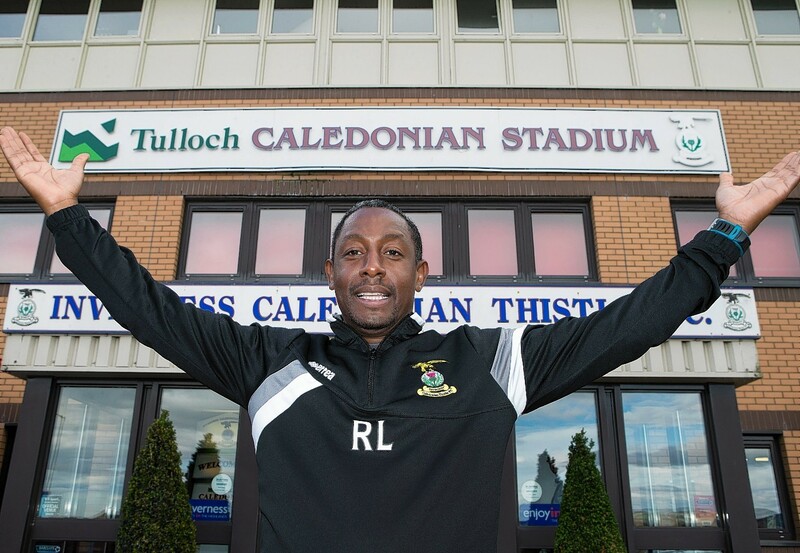 Caley Thistle assistant Russell Latapy insists trust between the players and manager John Hughes will be key to the club having a successful season. 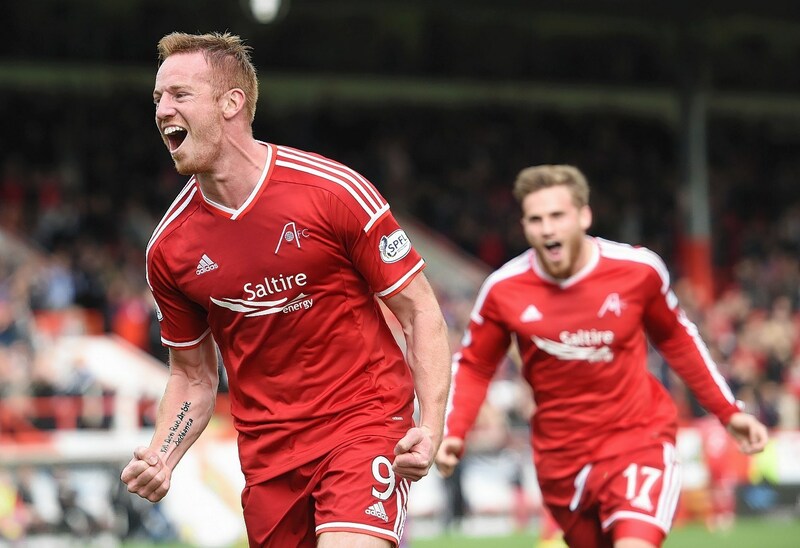 Former Inverness Caley Thistle winger Jonny Hayes secured victory for Aberdeen in a five goal thriller at Pittodrie. Aberdeen moved to within four points of Caley Thistle following a fine win in a five goal thriller at Pittodrie this afternoon. 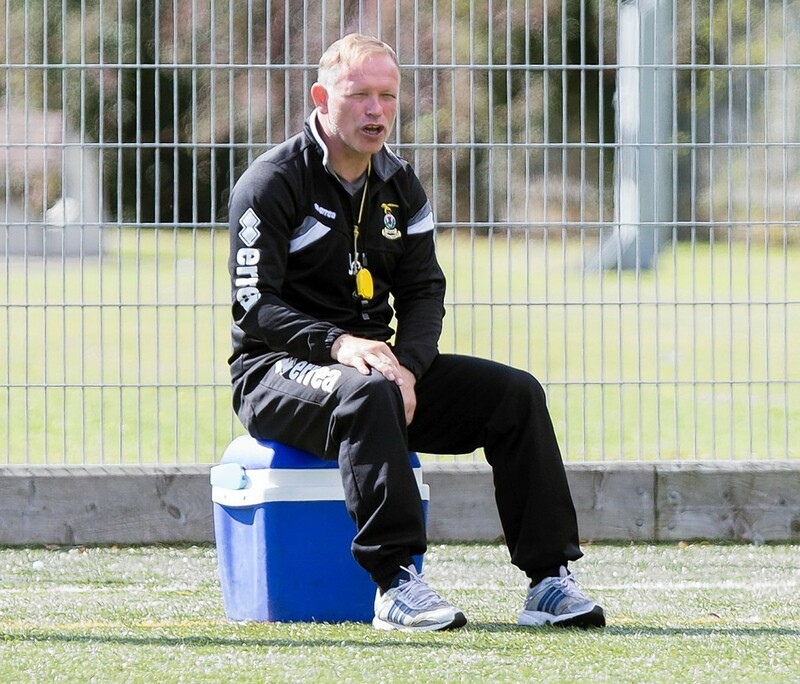 Caley Thistle manager John Hughes believes the performances of the players drafted in for Tuesday's narrow League Cup second round defeat against Rangers has given him a selection headache. Inverness Caley Thistle go into tomorrow's match against Partick Thistle looking to extend their unbeaten start to the season which sees them sit top of the league with 13 points from their first five games. 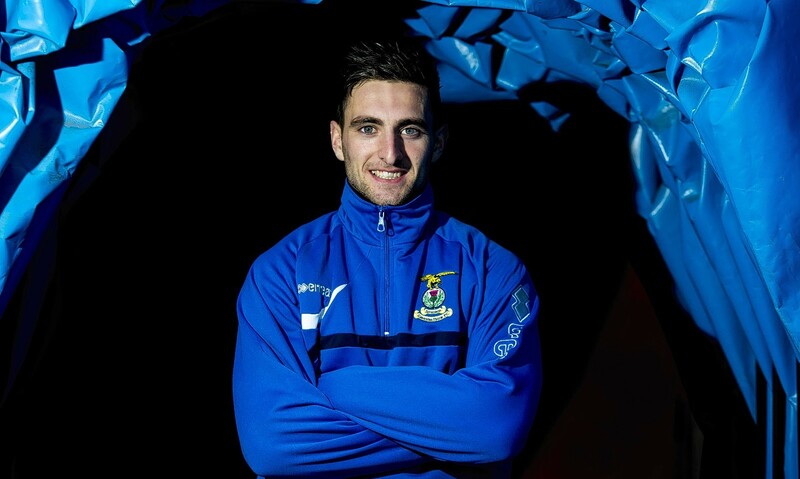 Ross Draper scooped the SPFL player of the month award for August in a clean sweep for Caley Thistle - and the midfielder insists he is enjoying his football more than ever before. 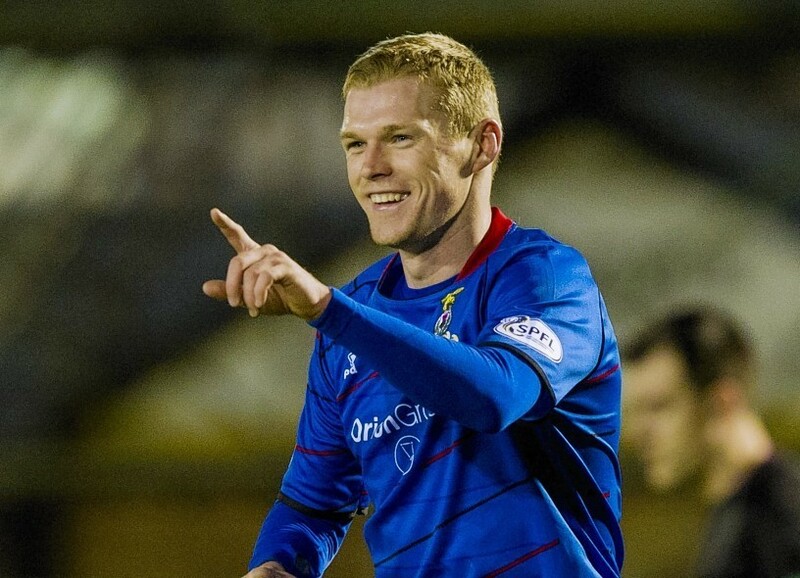 Caley Thistle attacker Billy Mckay believes his side has learned the art of patience after they maintained their lead at the top of the Scottish Premiership on Saturday. Caley Thistle’s fine start to the season continues after they comfortably beat Kilmarnock 2-0 to remain top of the Scottish Premiership. Caley Thistle attacker Ryan Christie has been rewarded for his fine start to the season by being called up to the Scotland under-21 squad for the first time. 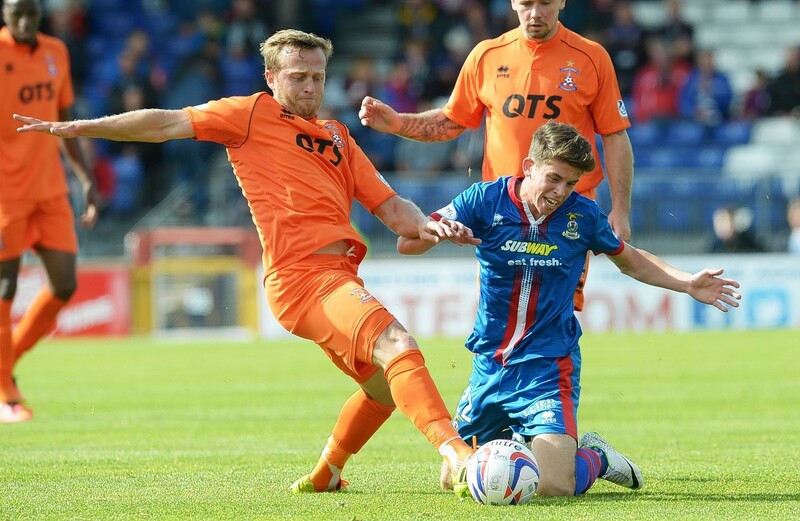 Caley Thistle defender Josh Meekings will not entertain talk of a sustained challenge at the top of the Premiership. Caley Thistle have made an excellent start to the season pitch as they sit top of the league - but it seems their players have been keeping busy off-field too. Caley Thistle secured a well-earned 1-0 victory at home to Celtic today as the Inverness side maintained their unbeaten start to the season. 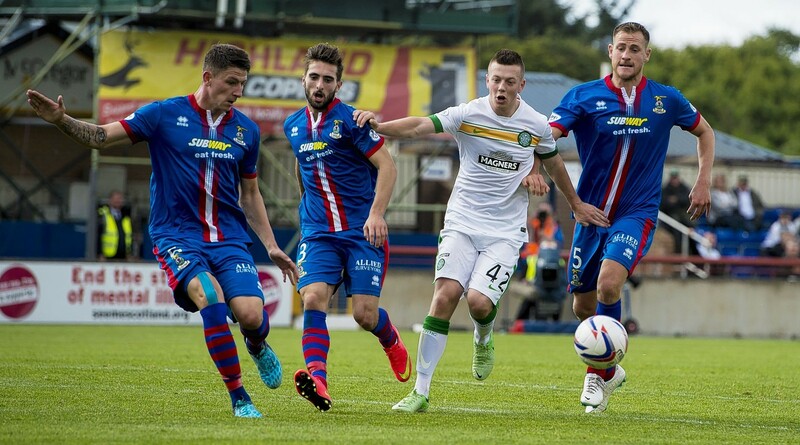 Caley Thistle retained their place at the top of the league with a well-earned 1-0 win at home to Celtic. 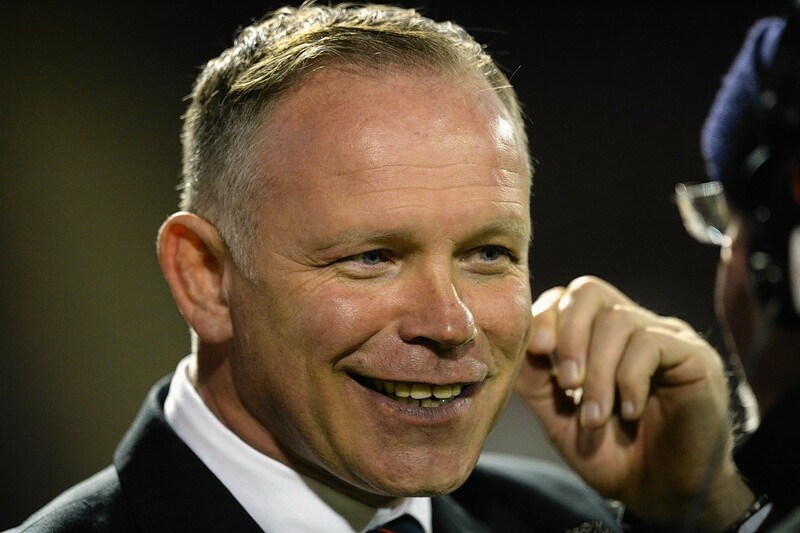 Caley Thistle manager John Hughes believes his side's excellent start to the campaign has been all the more impressive given the absence of skipper Richie Foran. Caley Thistle manager John Hughes insists he is unmoved by talk of Celtic fielding a weakened team in their Premiership encounter tomorrow. 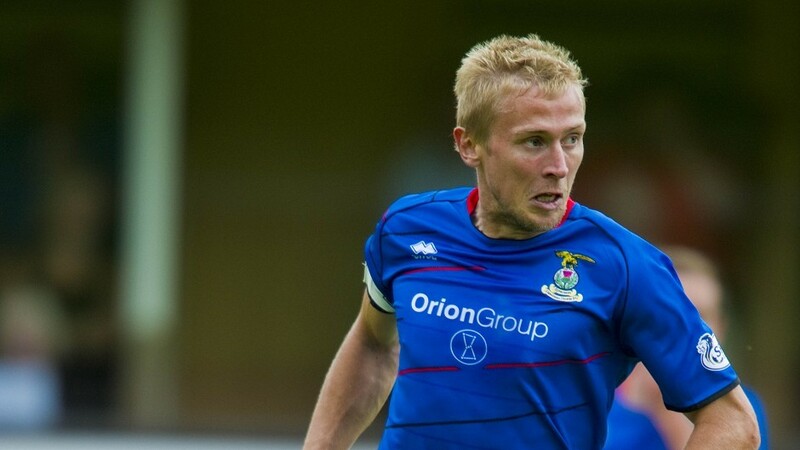 Caley Thistle manager John Hughes reckons he has been dealt a selection headache by his high-flying Inverness squad. 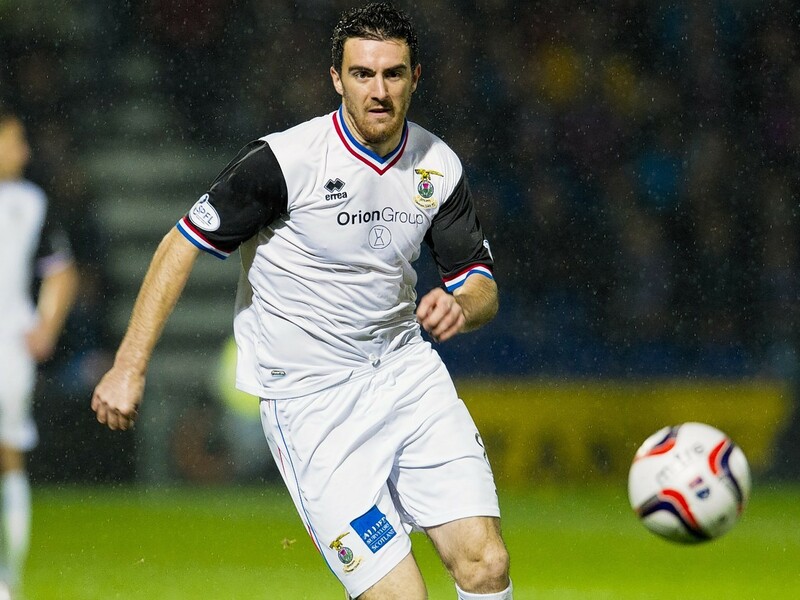 Bring on the Celtic is the cry from Caley Thistle midfielder Ross Draper after his side moved top of the Scottish Premiership on Saturday. 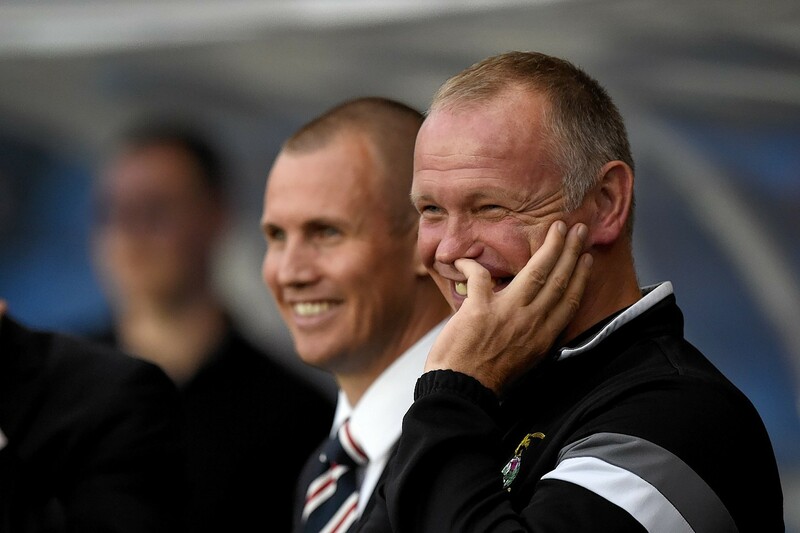 After a blistering start to their league campaign with a 2-0 victory at Hamilton, Caley failed to make it back to back wins at home to Dundee. Neither side could break the deadlock despite some clear chances as Paul Hartley’s men put in a confident performance in Inverness. 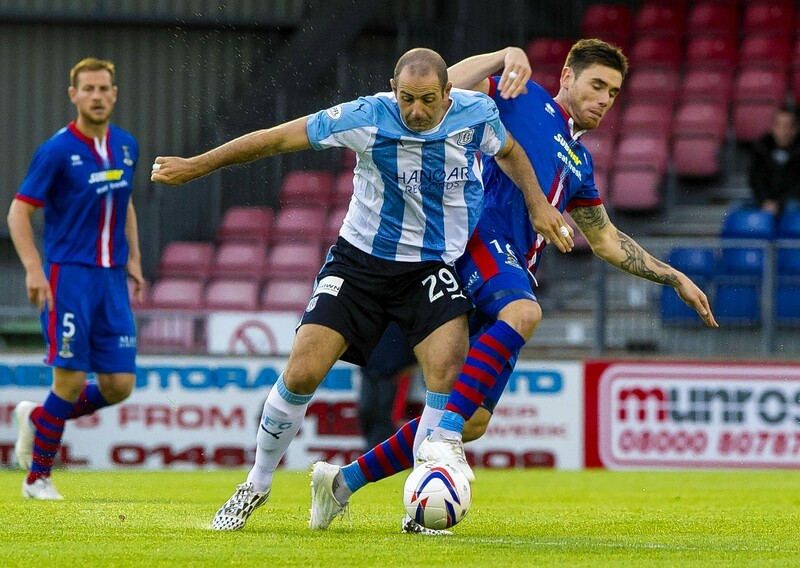 Inverness took on newly-promoted opposition for the second time in five days, but by contrast with Saturday's comfortable win against Hamilton they were given a stiff test by a confident Dundee side. 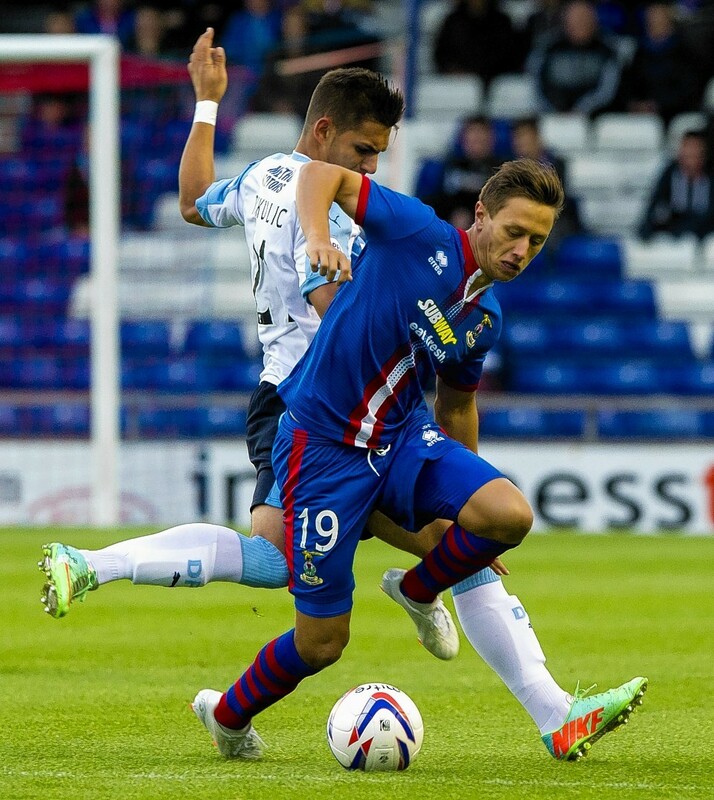 Caley Thistle started their season in style at the weekend with a 2-0 win at Hamilton. 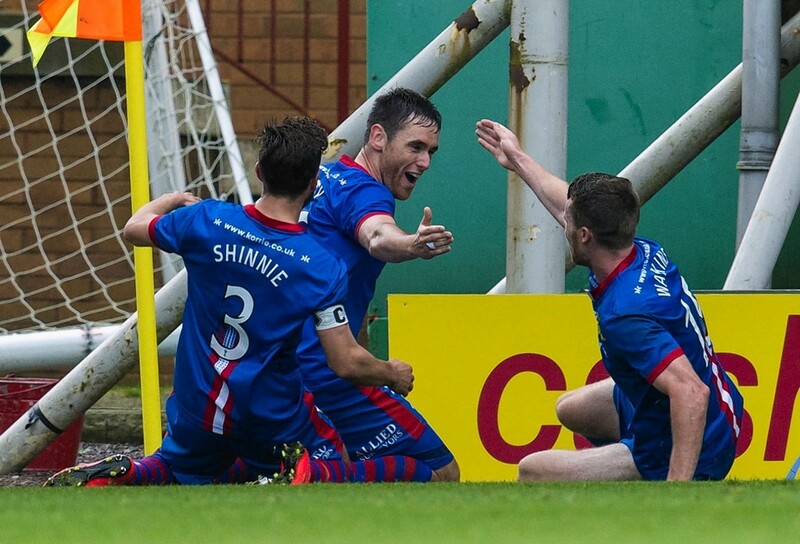 The Inverness side now face another newly-promoted club this evening at home to Dundee. 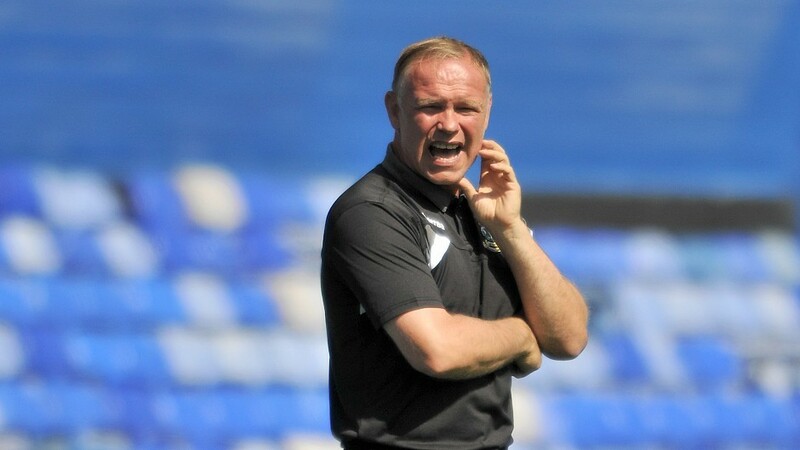 John Hughes has said he was proud of their opening day performance but that there is still more to come from his team. 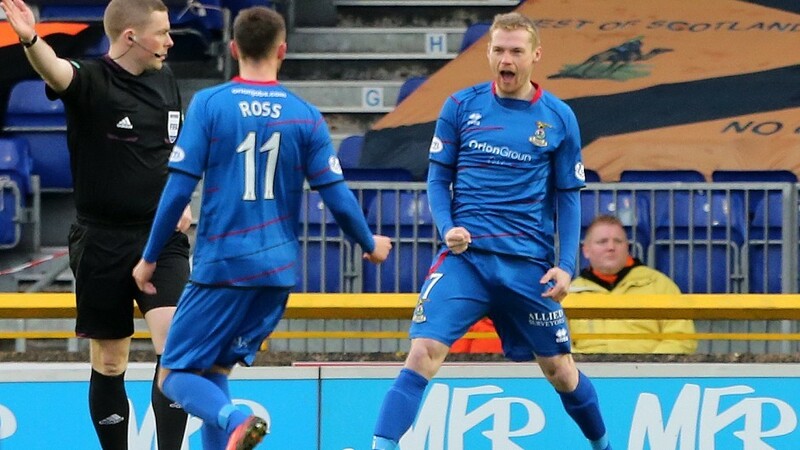 Inverness got their new season off to a flying start on Saturday with a 2-0 win against Hamilton, but manager John Hughes believes there is more to come from his team. 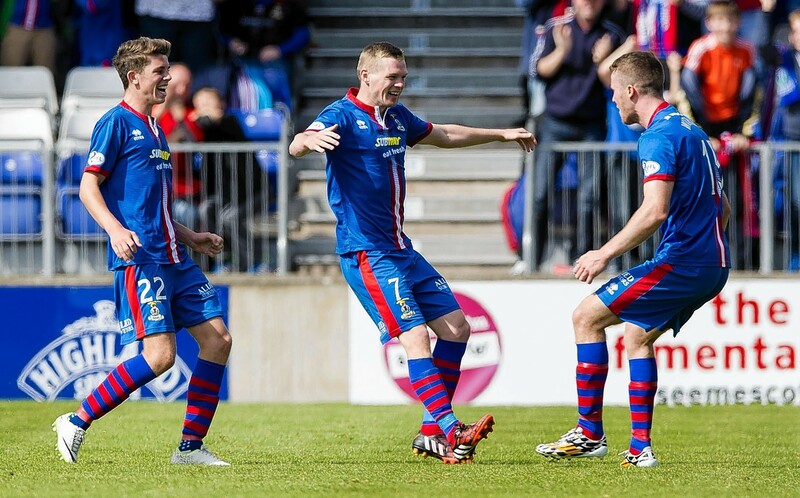 Caley Thistle attacker Billy Mckay's focus remains on scoring goals for Inverness and he is determined to not be distracted by transfer talk. 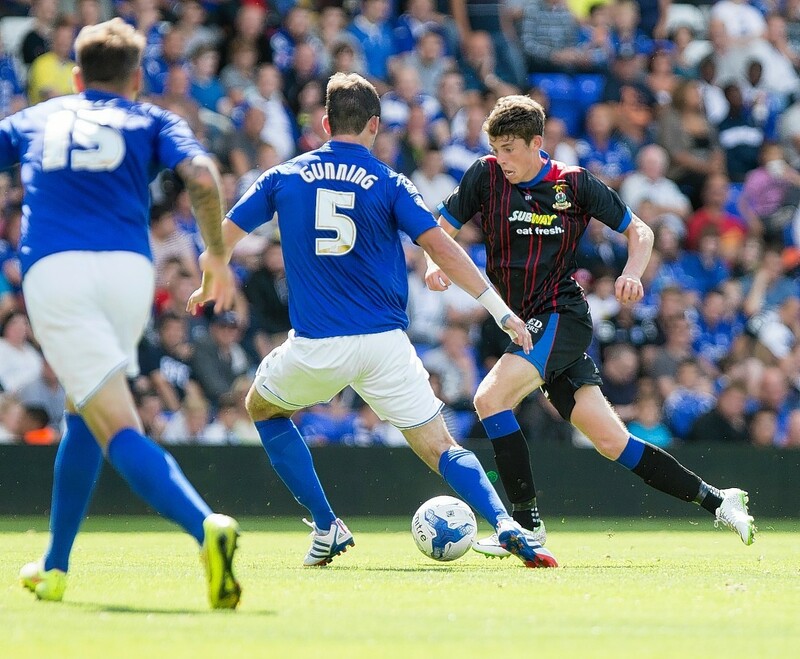 Caley Thistle youngster Ryan Christie insists pre-season hype about his performances has not affected him. Caley Thistle kicked off their Scottish Premiership campaign with a deserved 2-0 win over Hamilton at New Douglas Park. 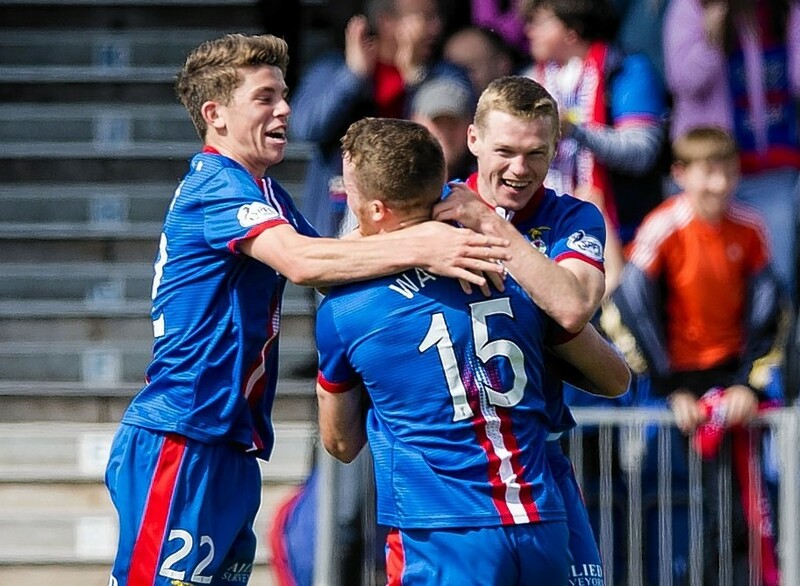 Caley are heading down to newly-promoted Hamilton this weekend to get their season under way. 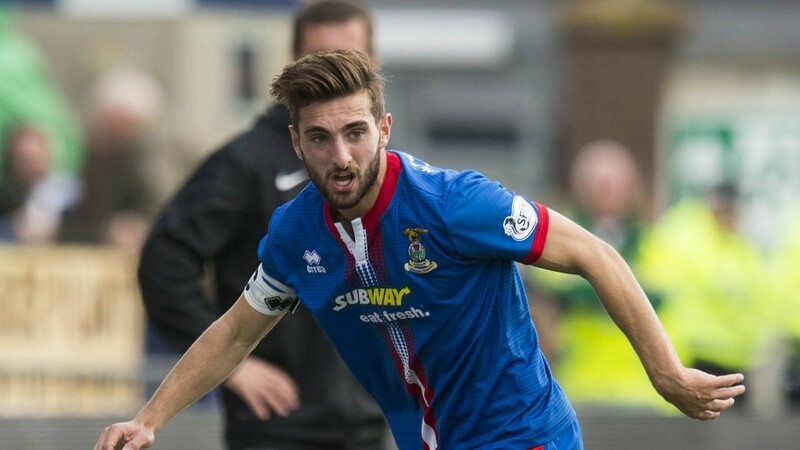 Inverness Caledonian Thistle FC’s Graeme Shinnie and John Hughes spoke to the press about pre-season and their upcoming SPFL opening match. 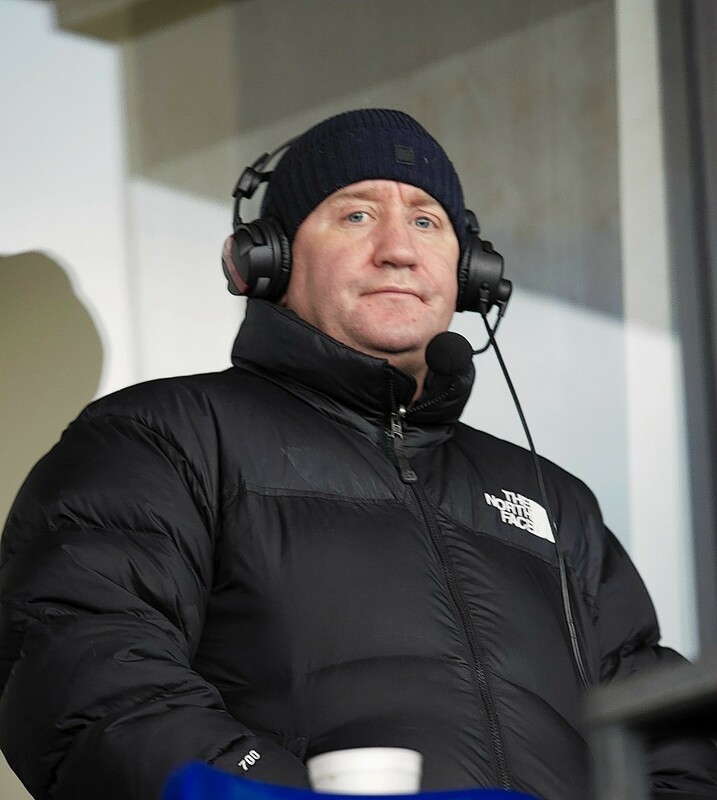 Former Inverness Caledonian Thistle manager John Robertson and his wife faced being made bankrupt yesterday over thousands of pounds of unpaid council tax. 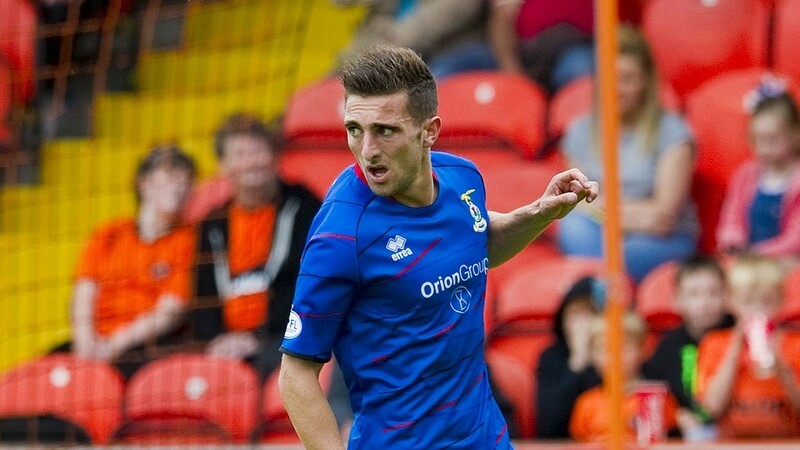 Graeme Shinnie will today square up to brother Andrew in opposing colours for the first time in his career.